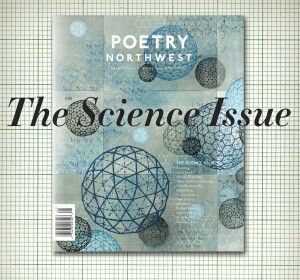 Poetry Northwest announced publication of its Spring & Summer 2012 magazine. The Science Issue presents an intriguing exploration of the intersections of poetry and science through works by poet scientists from fields encompassing “astrophysics and quantum mechanics to geology, botany, ornithology, and marine biology” and other related works. Featured writers include Alison Hawthorne Deming, who read for Superstition Review in the Spring of 2011, Bob Hicok, whose poems were published in SR‘s Issue 2 in Fall of 2008, Linda Bierds, Timothy Donnelly, Amy Greacen, Richard Kenney, Katherine Larson, Sarah Lindsay, and others. How short can a short story be? 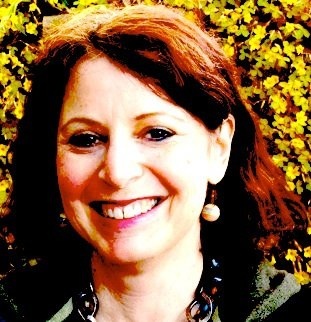 Meg Pokrass asks – and answers – that question in her fiction, which often takes the form of flash-fiction and micro-stories. Though her stories are short, they pack the same emotional punch that can be found in a lengthy piece of a prose. She delivers her characters and narrative in compact, meticulously chosen details. For example, in her short-short story “The Big Dipper,” about a young girl trying to navigate her adolescence by purchasing a four-foot-deep pool for her backyard, she conveys a great deal of personal information about her main character’s background in a single sentence. Referring to her mother, the narrator divulges that “Now that Dad has his own place and his bi-polar disorder, she had all kinds of new expressions.” Some of her shortest stories are only between 90 and 100 words long. In this compact form she writes of mother-daughter relationships, adolescence, sexuality, insecurity, and identity. In her review of Meg Pokrass’s recent collection of short stories, Damn Sure Right, Tessa Mellas compares Pokrass’s flash fiction to the “richest morsels of chocolate. You can’t inhale them by the fistful.” This description does Pokrass’s stories justice; her fiction demands that you stop for a moment after reading, that you take in every single detail individually to get the full experience of her micro-narratives. We asked Meg Pokrass to share her writing process, in particular what inspired the short story that will be appearing in Superstition Review Issue 8, which will launch in December. Click here to view the video that gives us a glance behind the scenes.